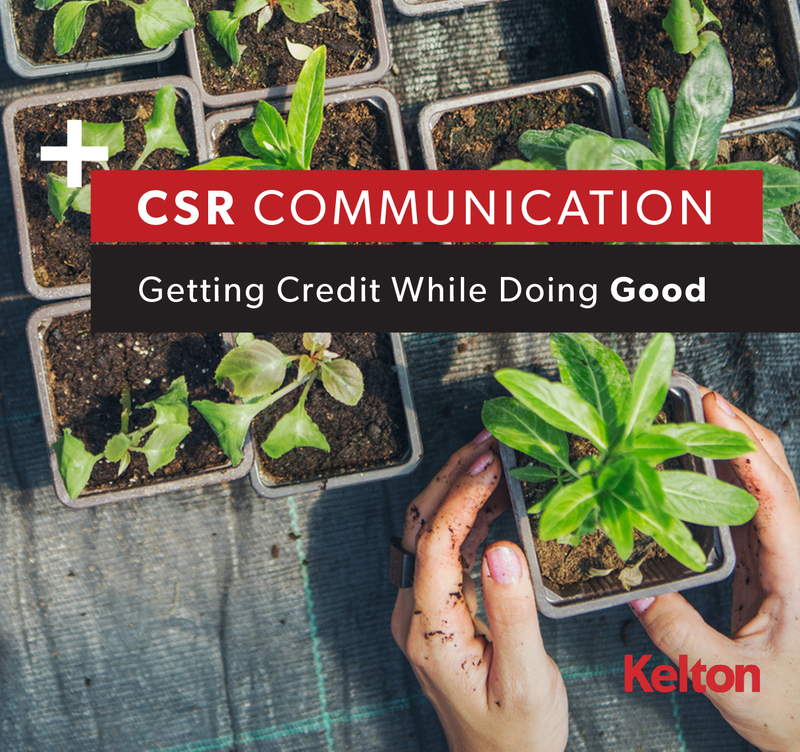 In Kelton’s latest corporate social responsibility PDF download, CSR Communication: Getting Credit While Doing Good, we explore the new expectations around giving back, what these shifts mean for brands, and how companies can more effectively communicate their positive impact with consumers. Surprising findings about what consumers expect from brands today when it comes to corporate social responsibility. Critical new information about how shoppers are measuring companies’ social impact. Strategies for communicating about your CSR efforts n a way that speaks to today’s customer. Examples of brands that are at the forefront of effective CSR efforts that have gotten ample media and consumer attention. Thanks for downloading. Click below to access your copy of our "CSR Communication" white paper. Enjoy!